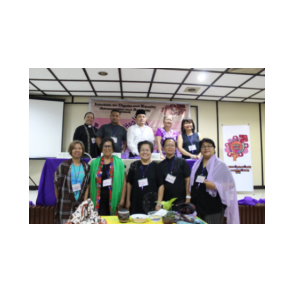 In 2014, the Catholics for Reproductive Health (C4RH) together with various women’s groups and faith-based organizations, in partnership with the Philippine Christian University (PCU), organized an interfaith gathering of more than 500 representatives from women’s organizations and civil society organizations in the Philippines a Women’s Celebration Conference of Life. 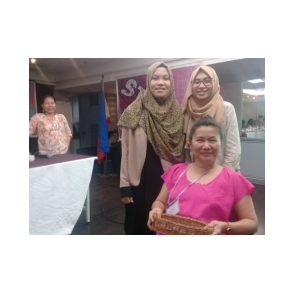 The conference was conducted to provide a platform for discussing women’s issues, share experiences, and exchange ideas on integrating faith and religion in promoting human dignity, equality, and development. 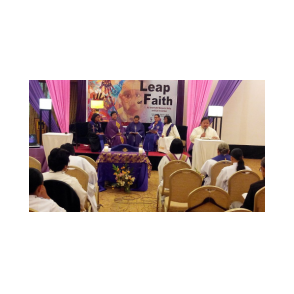 On October 5 to 6 at the Manila Grand Opera Hotel, the Women Celebration of Life and Faith will convene once more, aligning discourse with the Sustainable Development Goals, with particular focus to Good Health and Well-being and Gender Equality and Women’s Empowerment. The conference will bring together a consortium of women of faith and women leaders from various organizations and sectors to facilitate dynamic discussions, strengthen networks, and exchange knowledge and strategies in forwarding women’s concerns in a religious and faith-based setting.